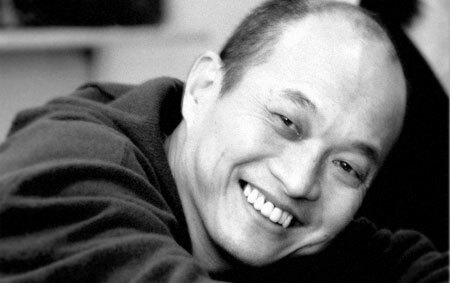 Born in 1958, CHENG Wen-Tang has extensive experience in all aspects of film-making. As an independent producer, Cheng has built a reputation in producing documentary, short films, and subsequently, expanding into feature films. All this has earned him the recognition of the local movie industry. In addition to these various talents, Cheng is also an active scriptwriter, TV series director, as well as a stage actor. His newest production in 2009 is《Tears》.